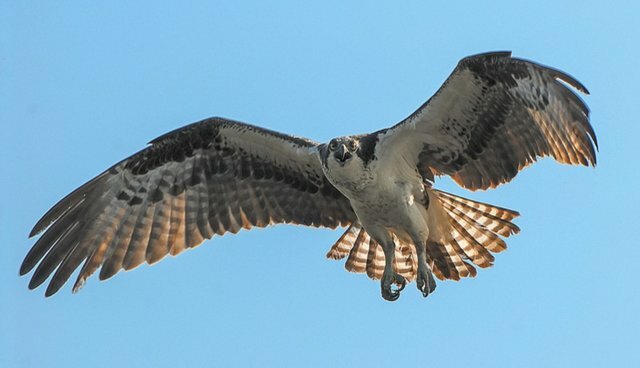 Climate change is taking a harsh toll on the birds of North America, according to a grim report released Tuesday by the Audubon Society. Over the next 65 years, climate change will drive about half of the some 650 species living on the continent into smaller ranges to live, feed and breed. And for those species that can't adapt, extinction is looming. "Common sense will tell you that with these kinds of findings, it's hard to believe we won't lose some species to extinction," David Yarnold, the president of the National Audubon Society, told The New York Times. "How many? We honestly don't know. We don't know which ones are going to prove heroically resilient." So who are these affected species? Here's a selection of the 314 most-jeopardized species, and the trials they are already facing. 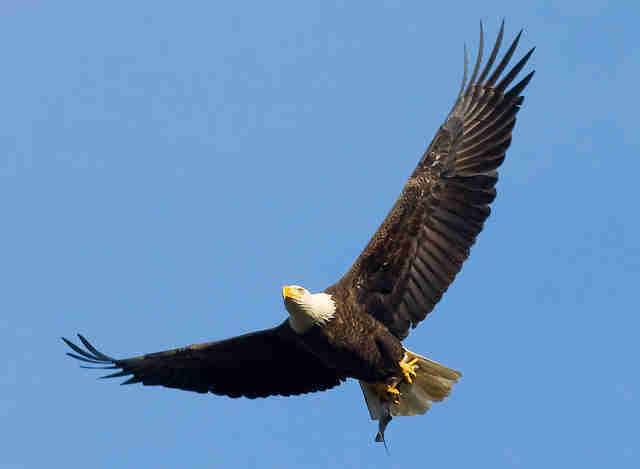 Bald eagles are losing ground - but hopefully will be gaining it back. The U.S.'s most beloved bird is projected to have just 26 percent of its current breeding range left by 2080. Hopefully, it will gain an added 73 percent of new breeding range in areas that will be opened up by a poleward-shifting climate. Baltimore's baseball team may need to find a new mascot. 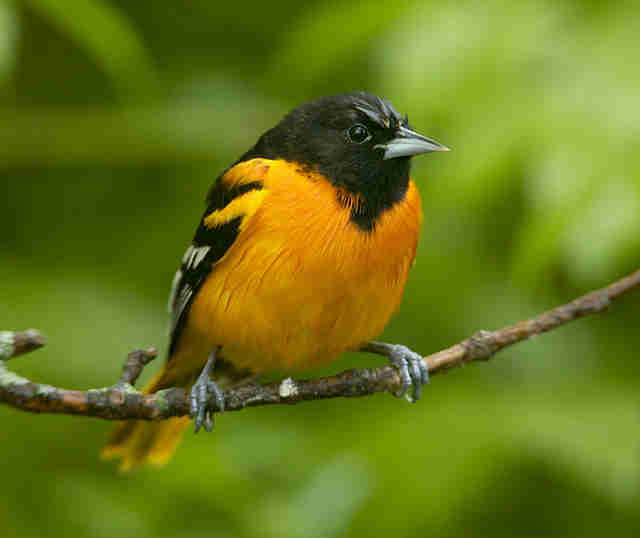 Maryland may lose its state bird to a warming Earth, as the Baltimore orioles' range moves northward due to climate change. 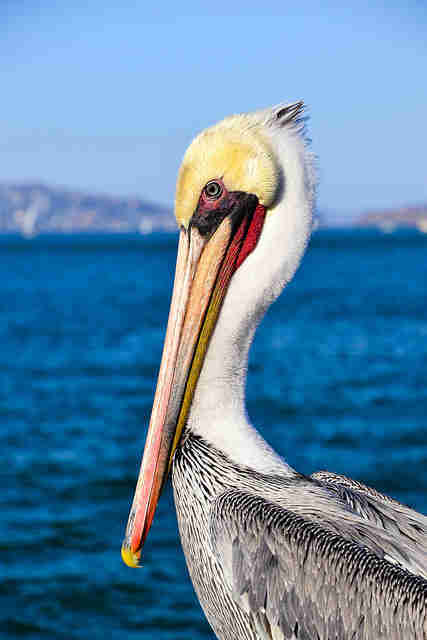 The brown pelican may gain habitat - but no one knows where its fish will go. The brown pelican, an iconic species of U.S. coasts, is slated to gain large tracts of land (though it'll lose over half of its former range). But the species' prey fish may be in danger - according to the report, it's not known how climate change will affect their range. 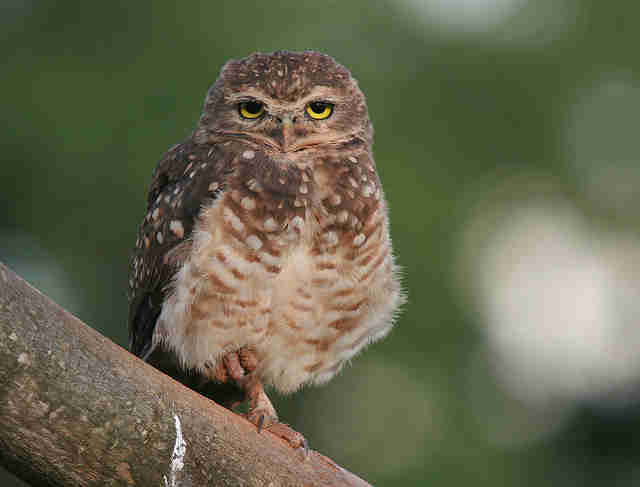 The Burrowing owl is already losing his famous burrows. Already threatened agriculture, which has wiped out the prairie dogs and squirrels that once dug his nesting burrows, the Burrowing Owl faces even more threats from climate change. By 2080, the species is predicted to lose 77 percent of its current breeding range. The Greater sage-grouse will lose his stage. The Greater sage-grouse is expected to lose 71 percent of breeding range by 2080 and 92 percent in the non-breeding season. For a bird famous for its elaborate mating dances, this is a loss both for the species - and for birdwatchers.